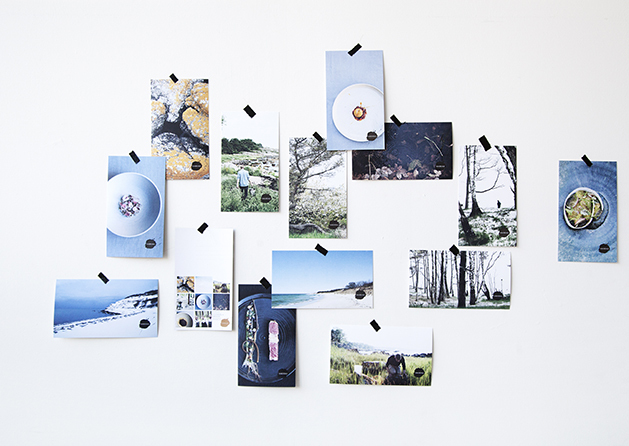 Together with graphic designer Pia Bajlum, I created the visual identity of Kadeau Bornholm. 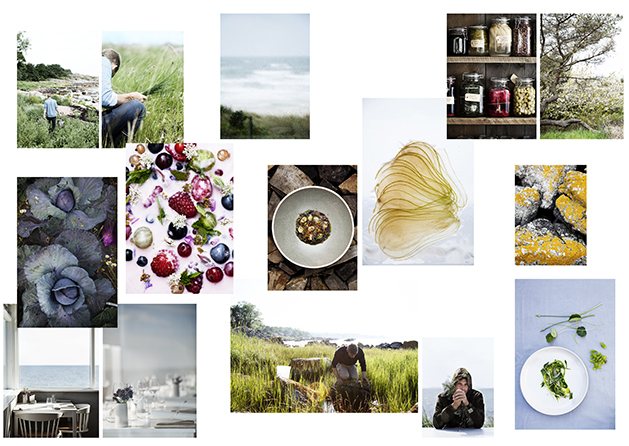 I’ve been shooting portraits, food, interior, food producers around the island and nature scapes all trough the changing seasons. Altogether it tells the story of their roots, their source of inspiration and the people behind the restaurant. The pictures are used for their website, FB, IG, as postcards and as press pictures for magazines around the world.